Our Live Events in 2019. This year, we are hosting four live events, in Tokyo (May 20-21), New York (June 13-14), Nashville (September 22-23) and Los Angeles (December 2-3). All of these events bring you together with the top decision makers, music supervisors, studio executives, brand managers and ad executives who make decisions on what music is composed, licensed and ultimately used for shows, films, ads, apps and brand campaigns. This is the eighth year of our events, and they are all based around helping you connect with the information and projects to get your music into projects. 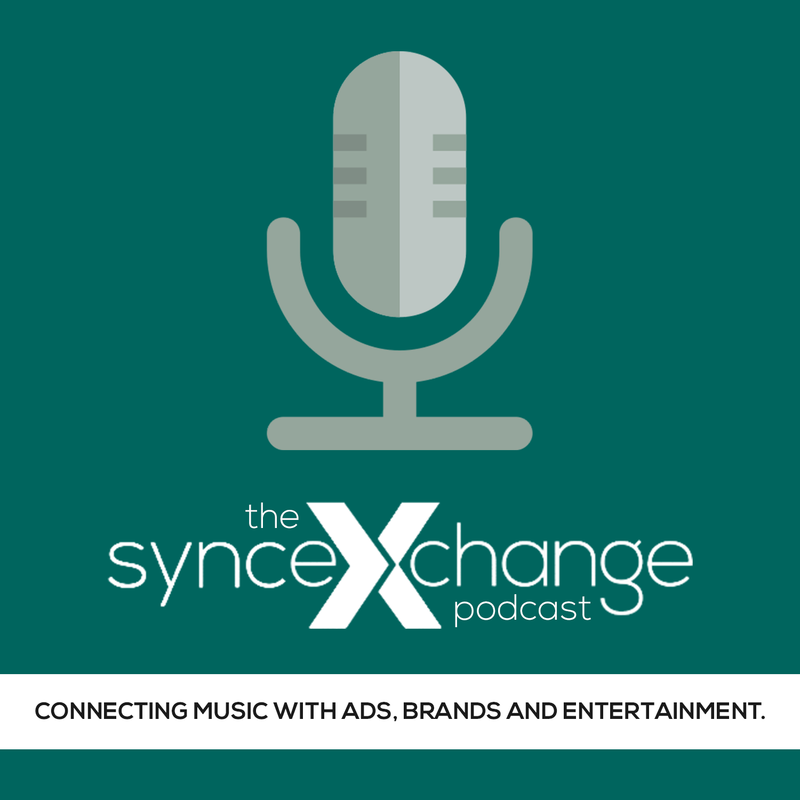 Our Sync Music Listening Sessions are a great new way for you to get your music heard and get essential feedback from top music supervisors in TV, film, video games, ads, trailers, brands, apps, and the Internet. Every Sync Music Listening Session get your music directly into the ears of a music supervisor who’ll get you valuable feedback – and you’ll make a valuable new connection.